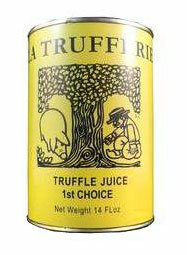 Black truffle juice is perfect to accentuate the flavors of your sauces or other preparations. Make sure to try this once. Just add it your omelet preparation before cooking it or use it to finish off sauces.